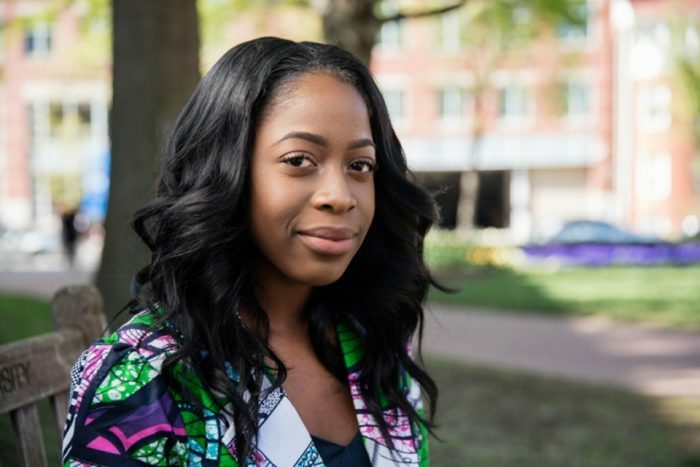 Nana Agyemang of Accra, Ghana, is the recipient of a $2,500 scholarship as part of a partnership between GW and the WHCA. Nana is a photographer, all-around media specialist and winner of a J. Michael Shanahan journalism scholarship. 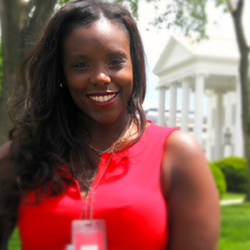 An internship at CBS News in Washington provided her with a range of news gathering, reporting, interviewing, production and broadcast experience. Nana founded “Freelance Photographer” and is editor-in-chief of The Ace magazine at GWU.